Ships from and sold by Marketplace Valet®. The Impact X Shock Proof Case has a perfectly crafted outer shell that is built tough with a air-cushioned hardened silicone shock absorbing inner lining for maximum protection for the G Flex 2 phone. 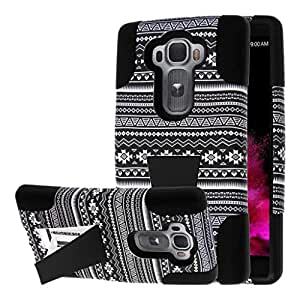 The case features a hidden flip-out locking kickstand so you can prop up your G Flex 2 phone for watching videos, face timing, browsing the web, reading, or talking hands free, all in either a horizontal or vertical position. The G Flex 2 phone (with compatibility to all carriers) securely fits in this sleek protective cover, with full access to camera and flash, side buttons, speakers, charger port, and audio jacks. This case can take a fall. The corners of the case (the most vulnerable part of the phone) are thick cushioned, anti-shock, impact resistant, and reinforced. That is why it is called the Impact X! 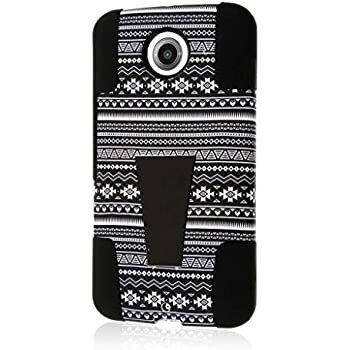 The highlighted feature of this phone case is the Black Aztec color scheme with toughness and kickstand functionality. If you are in need of serious phone protection with personality and a kickstand, this case is for you and your G Flex 2 phone. Are you in need of durable and accident prone style cell phone case? 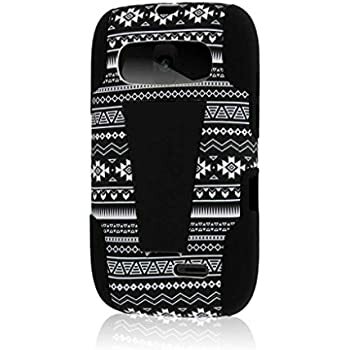 Look no further than the MPERO IMPACT X Series Black Aztec Kickstand Case for G Flex 2. The IMPACT X is made of the highest quality polycarbonate plastic and shock absorbing silicone giving your device maximum protection and enhanced grip. The outer shell comes with a kickstand feature which makes it ideal for watching videos, movies, reading, and browsing the web, easy and convenient. Designed with extreme protection in mind, the IMPACT X is designed to take huge bumps and tumbles while keeping your device safe and protected. When you're looking for a durable case that offers utility and full device protection, look no further than the MPERO IMPACT X Series Kickstand Case for G Flex 2. 5.0 out of 5 starsRugged case adds lots of protection. 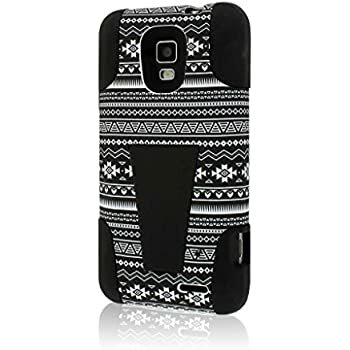 This case seems like it would make my phone pretty much indestructible. It fits snugly, and all the cutouts line up perfectly so that the phone doesn't lose any functionality. I like the stand on the back too. To be honest though, the color combination was one of the main reasons that I bought this particular case, and also the rugged look. I feel a lot better about taking my phone out of my pocket now that I have this case. If I had one complaint its that the case is a little on the bulky side, but I think that's a fair trade-off for the added protection. I've had this case since November 2015, and I use on an almost daily basis. I'm also fairly tough on my phone. I haven't had to replace my phone since I've started using this case. It has a decent texture to the back, between the raised edges for the stand and the corner rubber, and it seems to have a better grip on it than the otterbox case I was using before. I only rated it four stars due to the paint on the design. The paint on the edges has worn off, but that is partly due to near-constant use and rubbing against other things in my purse or my pockets. Overall, I'll likely buy another one if I trade in phones before the case is destroyed. 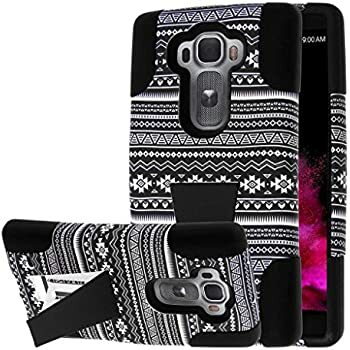 My case came the other day...and it is very durable and fits my lg g flex 2 great....my only con at this time is that the rubber edges get stuck between the phone and the hard plastic case, but these type of cases are usually good. The kickstand hasn't broken yet either. I did get this item quickly and it was very cute but was disappointed in the quality. Within days of having it the paint started to peal. I would not order this product from this seller again. 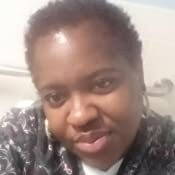 On this day, I have used this product a month. Fits good, a tiny bit loose. Paint on plastic is starting to peel off with very little use. This Case has been great accept the stand is a little hard to get out if you have nails. It's a beautiful case. However, the kick stand immediately broke, and the phone runs extremely hot while in your pocket or purse. Hot enough to burn my skin. I will not purchase another case like this again.